Waiting For The Sun Data Redux - Natural Need Help? The Waiting For The Sun Data Redux have a clean modern line. 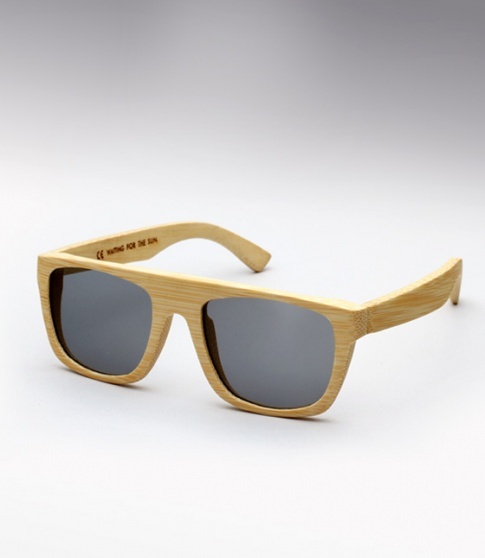 Made entirely out of bamboo, they feature Carl Zeiss lenses for superb optics and optical spring hinges for added comfort; offered here in natural with grey lenses.